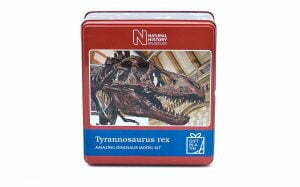 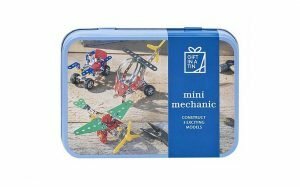 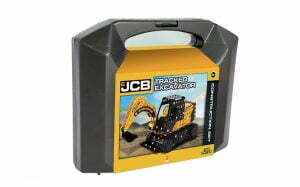 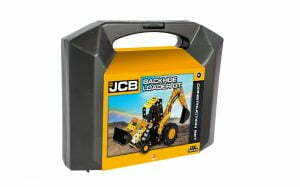 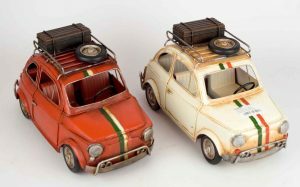 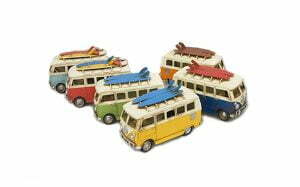 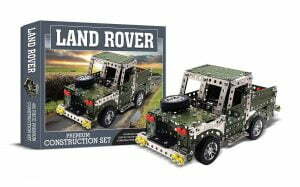 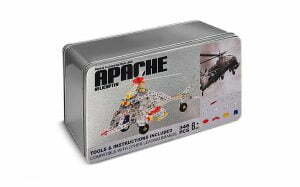 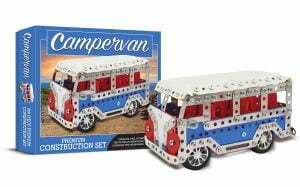 Our Gifts in a Tin Range are designed for the aspiring Mini Mechanics and are mainly metal nut and bolt construction sets or plastic building blocks. 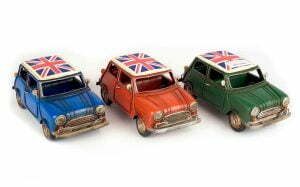 They cover themes such as Scooters, Ships, Tractors. 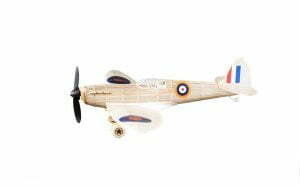 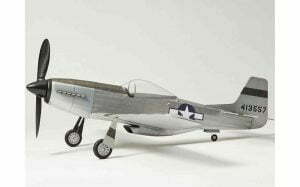 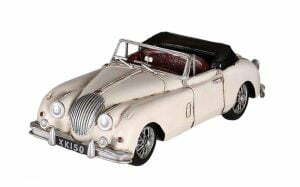 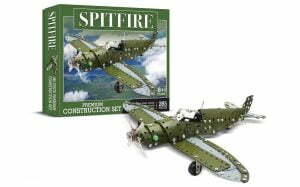 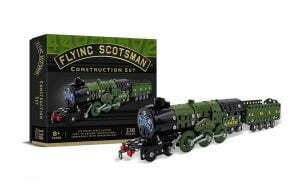 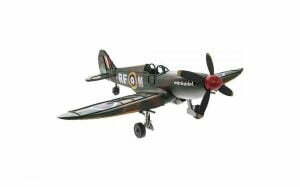 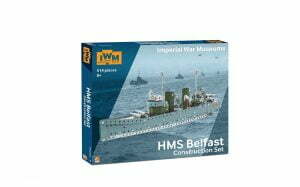 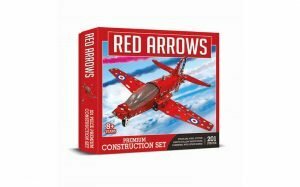 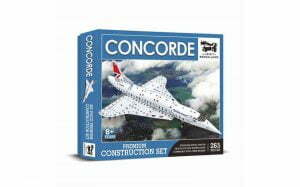 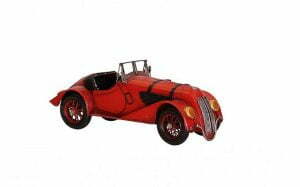 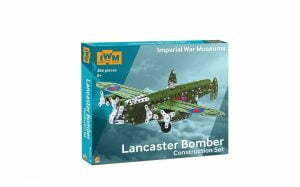 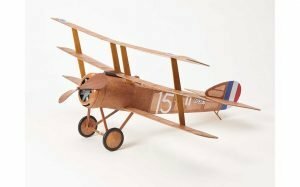 These kits are a revisit to the Vintage Aircraft Kits and feature famous aircraft through the years such as Spitfires. 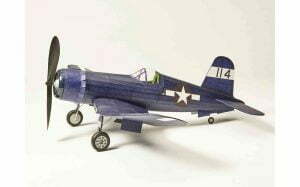 Bi Planes or even Trip Planes.